What a super fun party. Have a great week, and thanks for hosting. 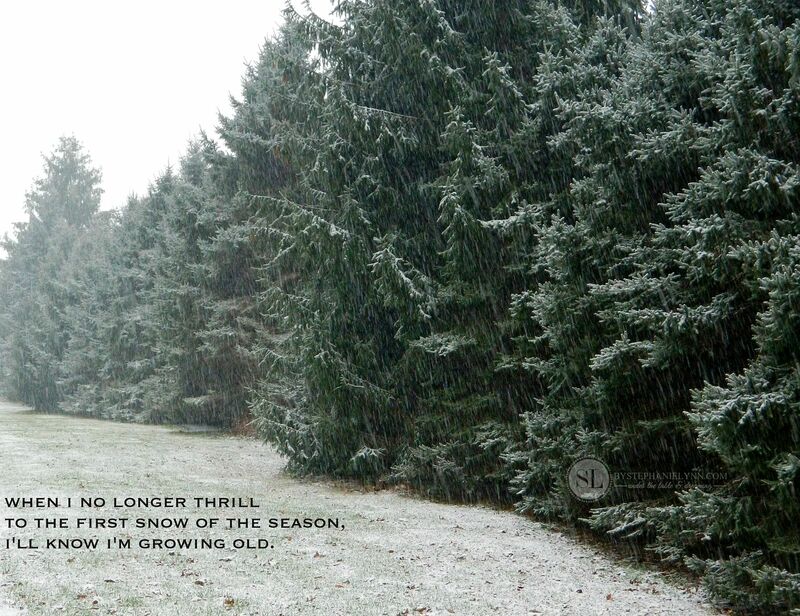 I am 70 and I still thrill at the first snow. We really don’t change as we age as much as younger people think we do. Thanks for your blog. I enjoy it. 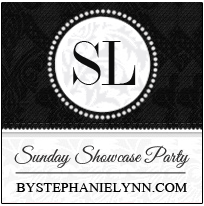 Happy Holidays, Stephanie…thank you for hosting! What a great quote! Now I have to say I DO get a little excited at the FIRST snow. However, I must be getting old because the thrill wears off as soon as I have to go out in it LOL.